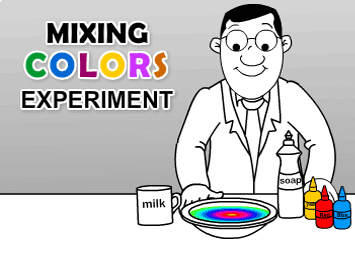 Ice and Salt Experiment is a fun and simple science experiment for kids. 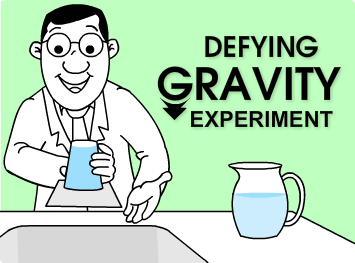 It is designed to teach kids how the freezing point of water can be lowered with salt. 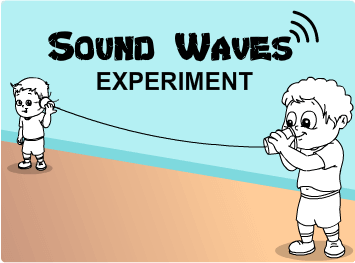 Kids will need an ice cube, a piece of string and a little salt, to carry out this activity. 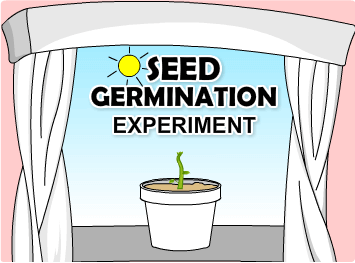 They will enjoy this simple experiment and its results are sure to fascinate them! They will understand the physical properties of water as they learn about this exciting phenomenon of the physical world.